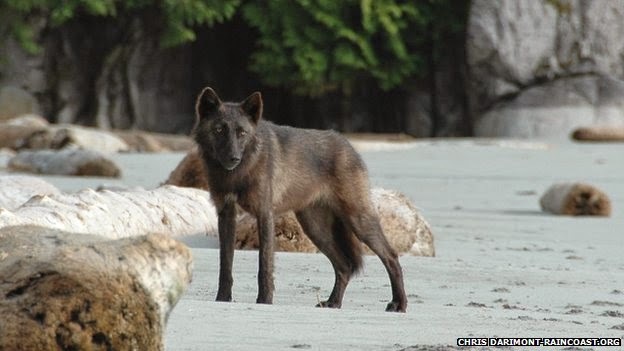 They move like ghosts along the shorelines of Canada's Vancouver Island, so elusive that people rarely see them in the mossy forests. 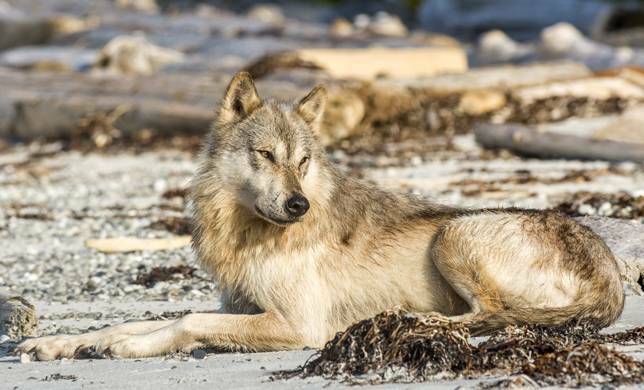 "There is something about being in the presence of a coastal wolf—they just have this magic and aura around them," he says. 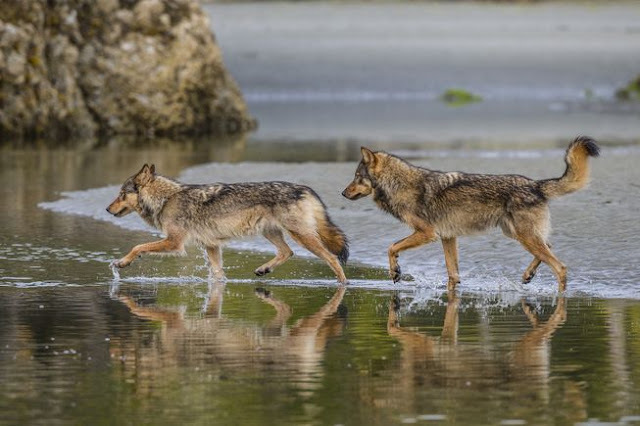 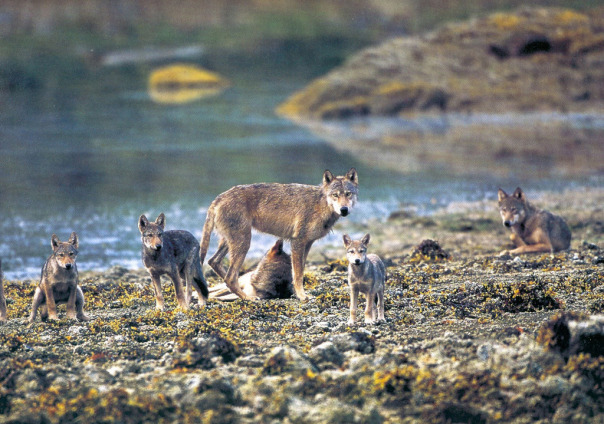 “Coastal wolves are such a unique predator, and they are hunting in this absolutely epic landscape,” says Gregory. Roughly the size of Maryland, the island and its remote western fringes are still a wild frontier in the Pacific Northwest. 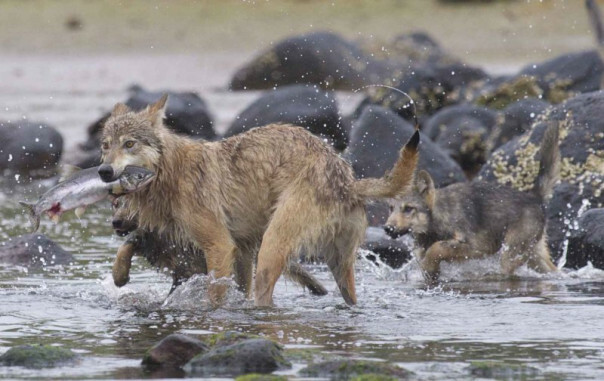 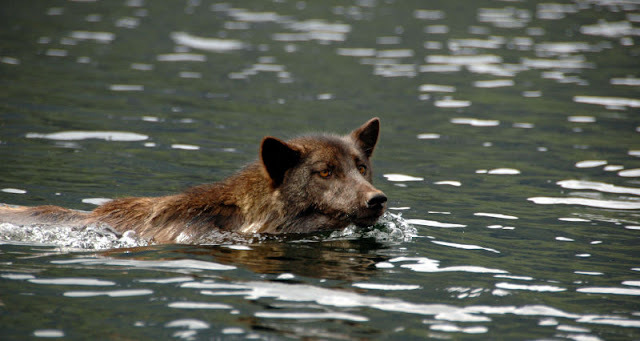 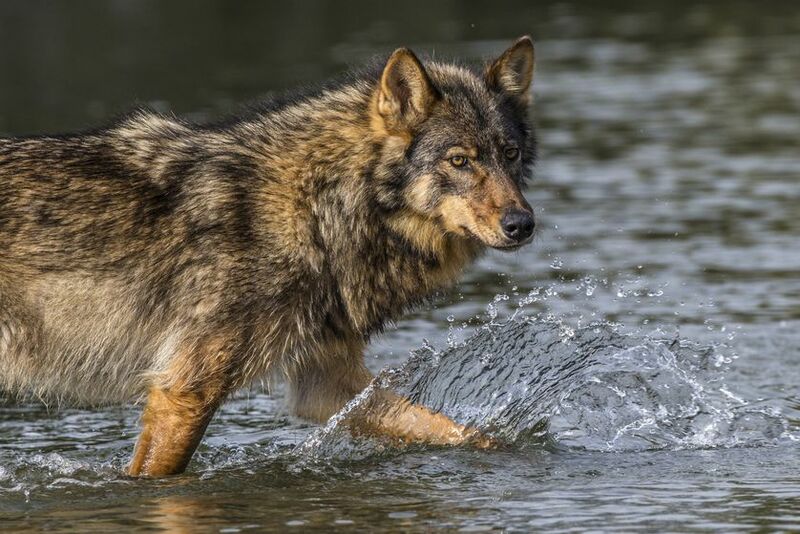 People usually associate wolf meals with elk or deer, but these guys are practically pescatarians, with salmon accounting for nearly a quarter of their diet. 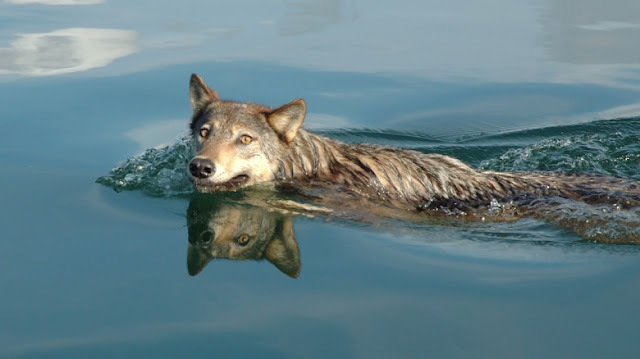 Responses to "Meet the Rare Sea Wolves With Two Paws in the Ocean and Two Paws on Land"
So beautiful and in need of protection..
Beautiful creatures,they need federal protection.